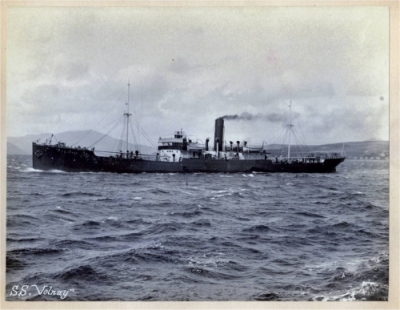 The ss Volnay was torpedoed during WWI, it was taking on water and made it’s way towards Porthallow. Deciding the pumps would be able to keep up with the water, they anchored up. By the morning, the Volnay was underwater, it’s cargo strewn along the beach at Porthallow, a great present for the residents during war time rationing. The Volnay has been blown apart, twice, probably because of the munitions it was carrying. Some complete shells still remain today, the site is covered with white lead balls from the anti-personnel shells that were blown apart. 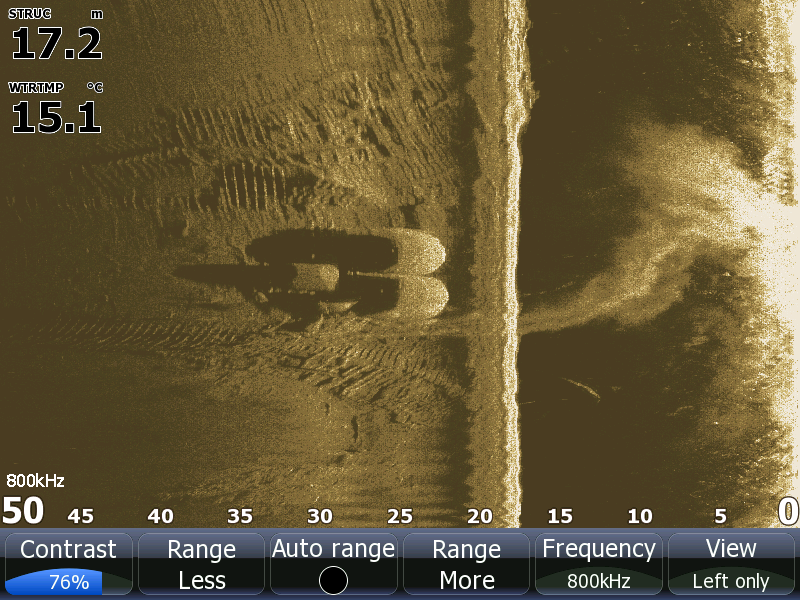 Today it lies well broken with it’s boilers standing tall, most of it’s hull laid out along the sea bed. A very popular site as it is close to high cliffs, so protected from strong SW winds.